Neftali Morales is a Chicago based writer, improviser and a physical comedic solo performance artist. His sensibilities lie at the intersection of Guillermo Del Toro and Pixar. Neftali writes and performs sketch comedy both solo and as a ensemble member of The Family Robot. He recently debuted his solo show Man-Y-Faces at iO Theater’s Bentwood Comedy festival. He’s an ensemble member of Trigger Happy at The Annoyance Theater and a musical improv adjacent improv ensemble called Uncanny Latinx. 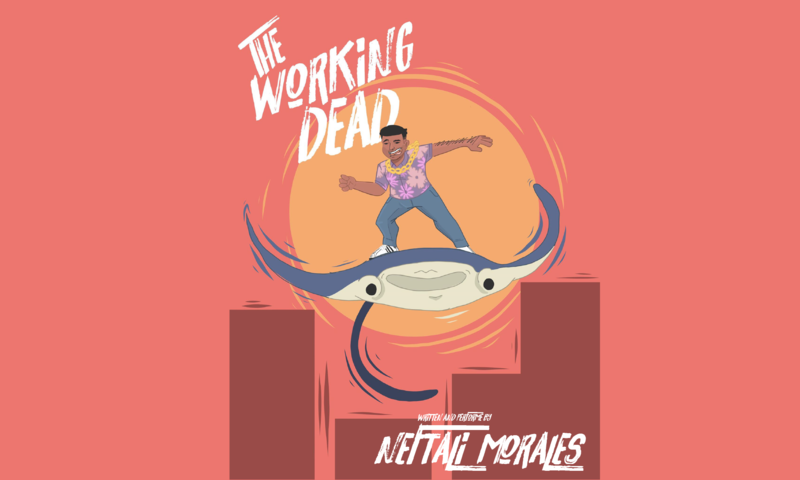 Neftali Morales is a graduate of The Second City’s Conservatory, Music Conservatory and writing program, as well as The Annoyance Theater, iO Chicago and ComedySportz Chicago training centers. When not performing, Neftali is an active martial artist of 15 years, a comic bookworm and a newbie father to a diabolical 2 year old human.